Whether you require a traditional balcony such as Juliet balconies or a more contemporary one, you can take advantage of our professional design service to ensure you get exactly the look and finish you require for your project. 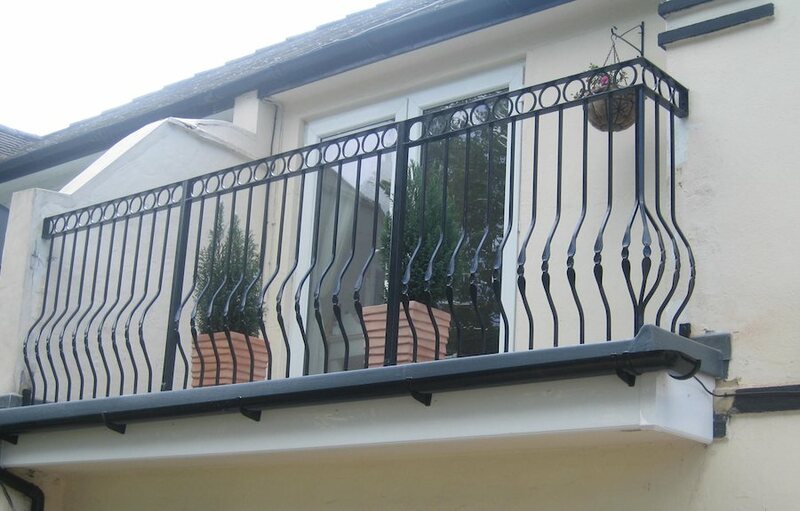 Balconies, whether wrought iron or stainless steel, can be functional as well as decorative. They can also be manufactured in many different materials including wrought iron and stainless steel, and with a number of finishes including brushed, galvanised and painted. Take a look at our Gallery for examples of our work or contact us today if you have an enquiry for any kind of metal work.